Family Run for Family Fun! 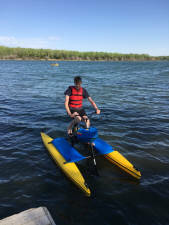 RESORT TO RECREATION in Yankton, SD! 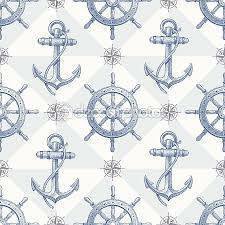 Thank you for choosing DJ'S...where YOU are the Star Guest! DJ'S is a proud member of the Yankton Area Chamber of Commerce. 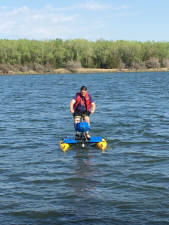 Lewis & Clark Lake, and Lake Yankton! 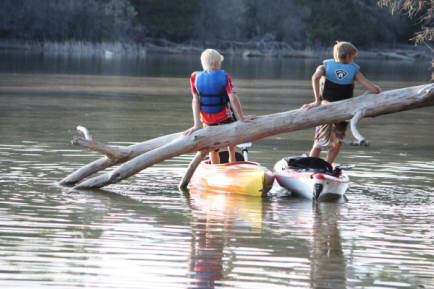 Arrive, turn the key and enjoy Yankton's beautiful recreation areas at the campsite of your choice! DJ'S is 3 miles west of Yankton, SD on Hwy 52. 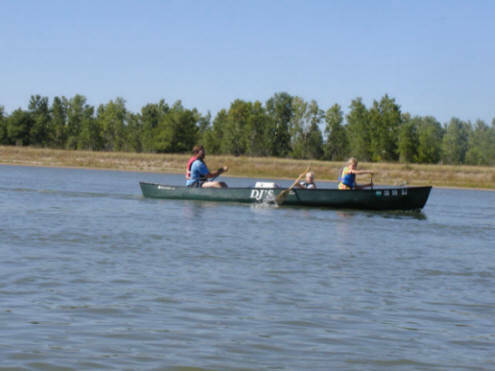 We are 1/4 mile from Lewis & Clark Lake, Lake Yankton and the Missouri River, with easy access to the marina and multiple other boat ramps for fishing, boating & water sports. We are across from the Pierson Ranch Day Use Area which provides playgrounds, tennis & basketball courts, frisbee golf and picnic shelters. 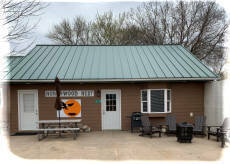 We are a "stone's throw" from the paved Bike Trail which leads from DJ'S Resort for 6.5 miles along Lewis & Clark Lake through the Lewis & Clark State Recreation Area Campgrounds. 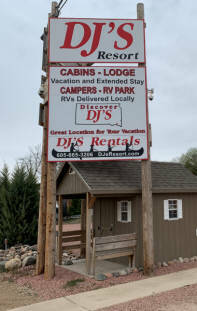 DJ'S is a Park-View Resort! 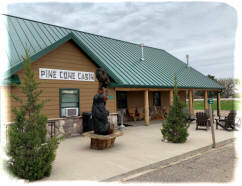 We are well known for the many conveniences of our location, our close access to Yankton, to the Lakes and Missouri River, and to the fantastic amenities which richly surround us! 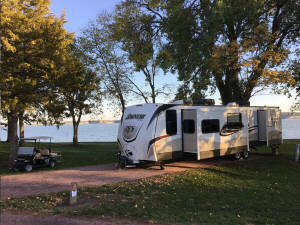 Premiere Quality Rental Campers for use in Yankton, South Dakota! 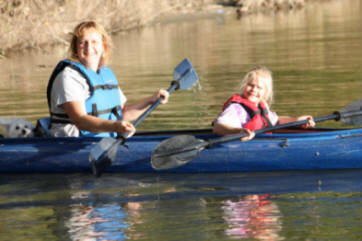 Deluxe, Fully-furnished, Lake Area Cabins! 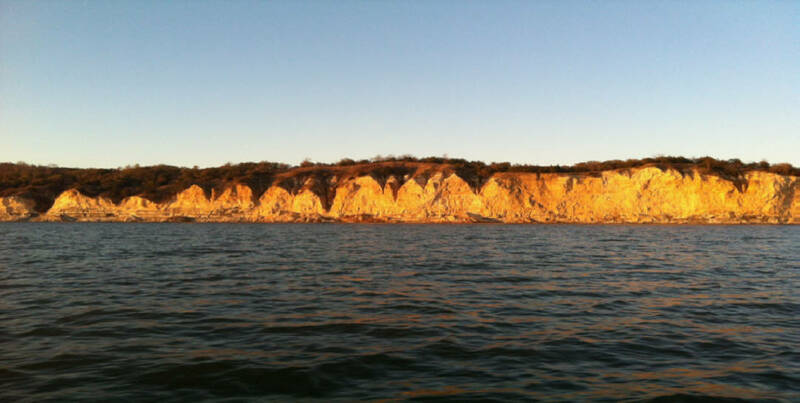 A Great Location for Your Vacation! 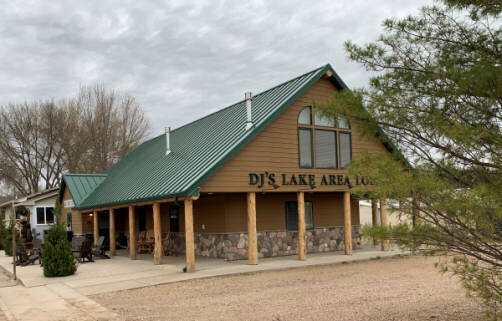 Enjoy your day at the lake at the rest at DJ'S!